UPDATED NEW QUOTE BY ULDIS SPROGIS 1259!!! This entry was posted in common sense and tagged angry, common sense, hurt feelings, language, quotes, reason, selfloathing, truth, wisdom, wise sayings, words on November 26, 2018 by uldissprogis. UPDATED NEW QUOTE BY ULDIS SPROGIS 482!!! This entry was posted in common sense and tagged angry, common sense, drunk, quotes, truth, truthful, wisdom on June 17, 2016 by uldissprogis. UPDATED NEW QUOTE BY ULDIS SPROGIS 431!!! This entry was posted in common sense, love and tagged angry, blunders, common sense, love, moody, quotes, truth on June 1, 2016 by uldissprogis. Occasionally an adult may do a tantrum but most temper tantrums are performed by young offspring who by being angry and loud and physically resistant can sometimes get their parents to cater to their usually unacceptable wishes or desires. 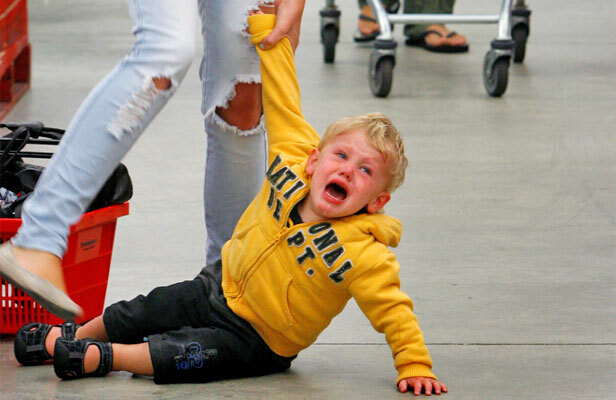 Whenever my very young son would do a tantrum in the supermarket or store, I would just take him physically out to the car until the tantrum died down. Then I would return to the store warning him not to do that again. 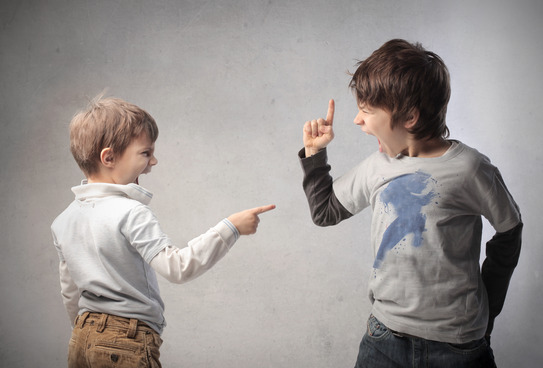 Traditionally hitting young offspring was accepted punishing behavior for doing a tantrum but what this often resulted in was a switch to crying from the punishment. Today, time out or physically removing the offspring from the scene, is the more appropriate way of handling the situation. This entry was posted in common sense, education, science, society and tagged angry, common sense, education, frustration, loud, science, society, tantrum, temper tantrum, the truth about tantrum, transient on June 20, 2015 by uldissprogis.